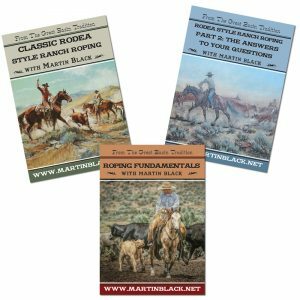 Martin Black’s family has been raising livestock on the same lands in Owyhee County in Idaho for over 150 years. 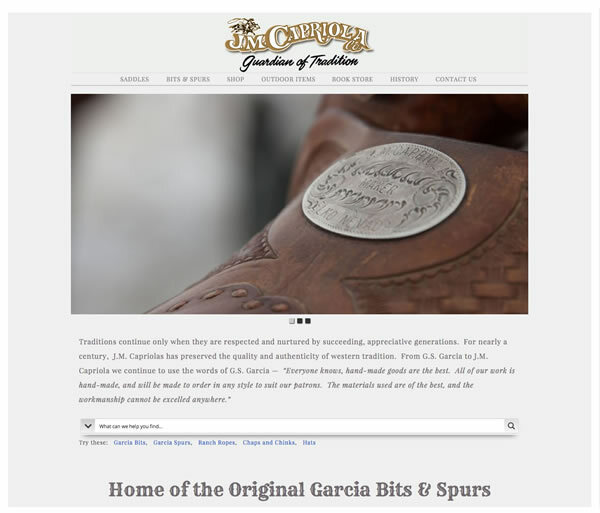 The desire to maintain and preserve tradition runs deep within Martin. 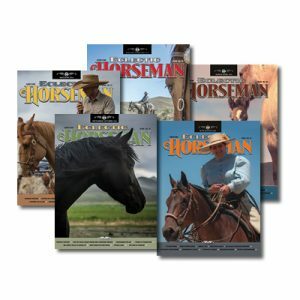 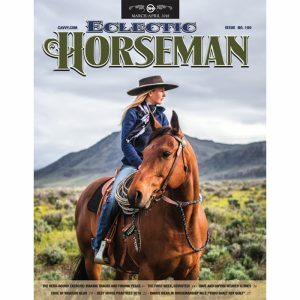 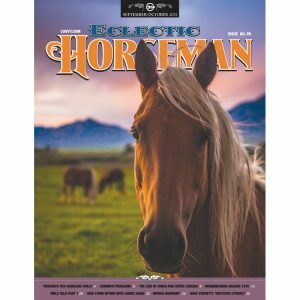 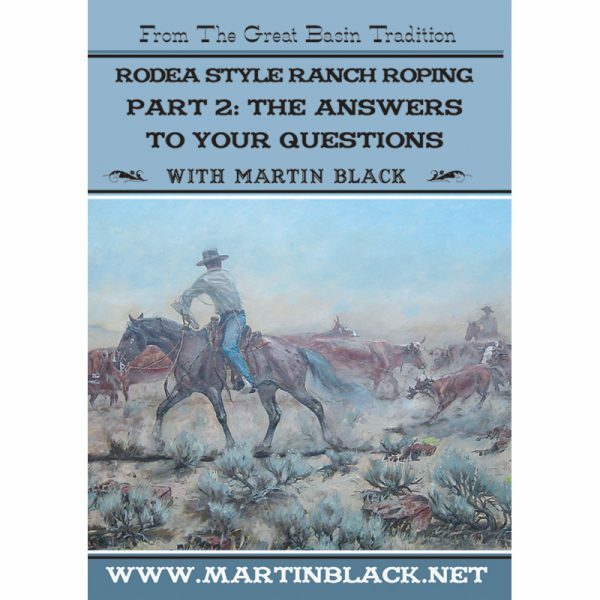 The “Classic Rodea Style Ranch Roping” DVD, the first of its kind, covering Great Basin style roping stirred up a lot of curiosity for the “real deal” and the questions started pouring in. 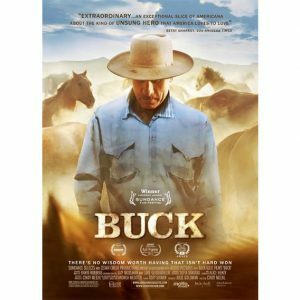 This DVD, shot on the historic Alvord Ranch with the beautiful Steen mountains in the background, addresses the questions raised by the first DVD. 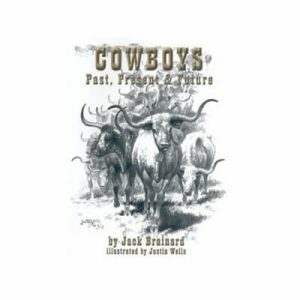 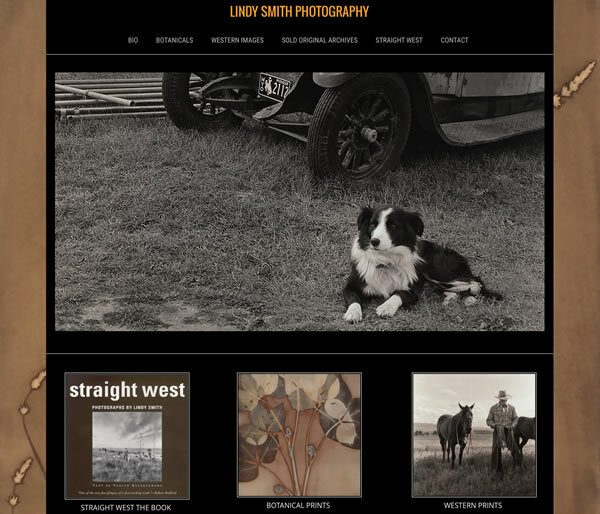 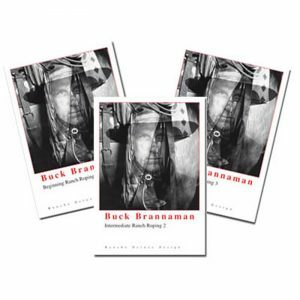 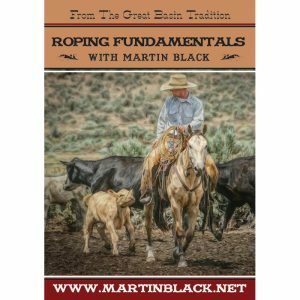 Martin’s library of old family photos and home movies , the knowledge and humor of three of the top Great Basin ropers along with exclusive music from Pedro Marquez makes this both educational and entertaining. 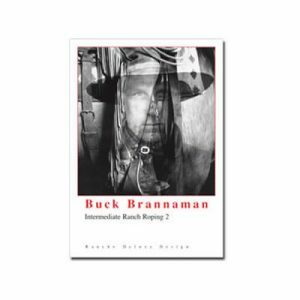 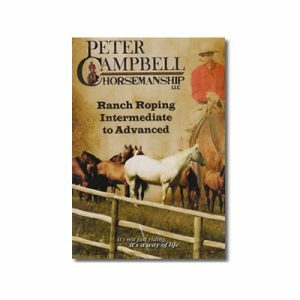 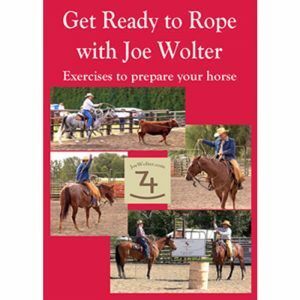 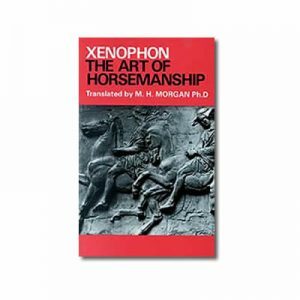 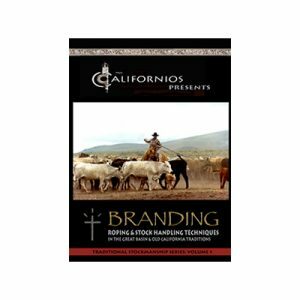 You will enjoy several hours of detailed explanation in roping, horsemanship, stockmanship and much more. Martin’s unique insight and perspective will benefit both the experienced ropers and beginners alike. 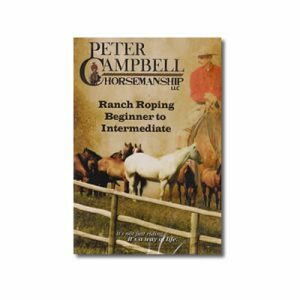 These DVD’s can be studied individually but as a set, they are much more comprehensive. 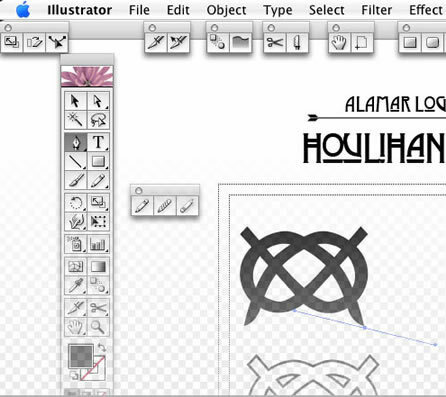 Running Time 2 hour 30 min. 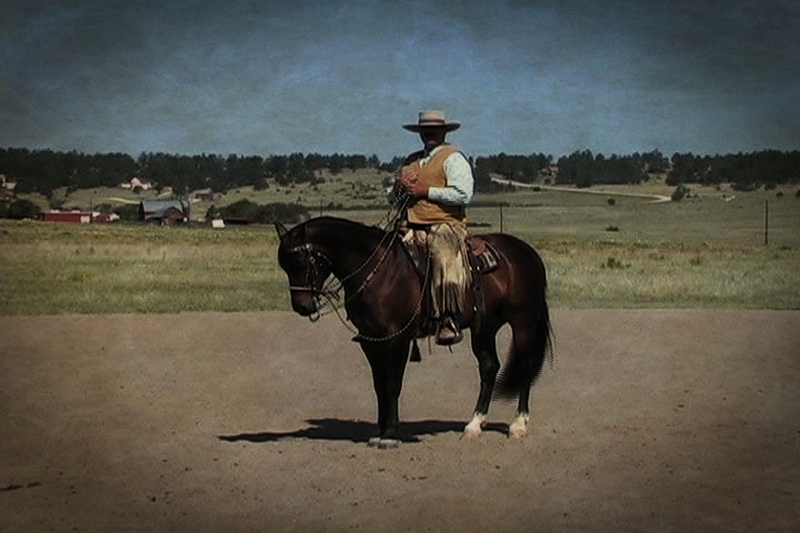 Please enjoy a Sneak Preview of the DVD! 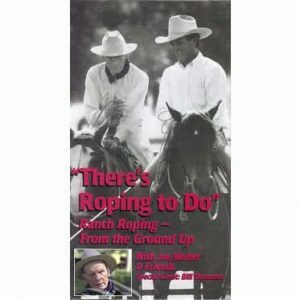 A great roping video. 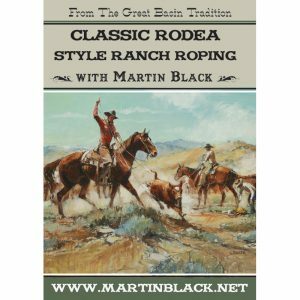 It was good to hear the old ways from Martin and friends on a real ranch.